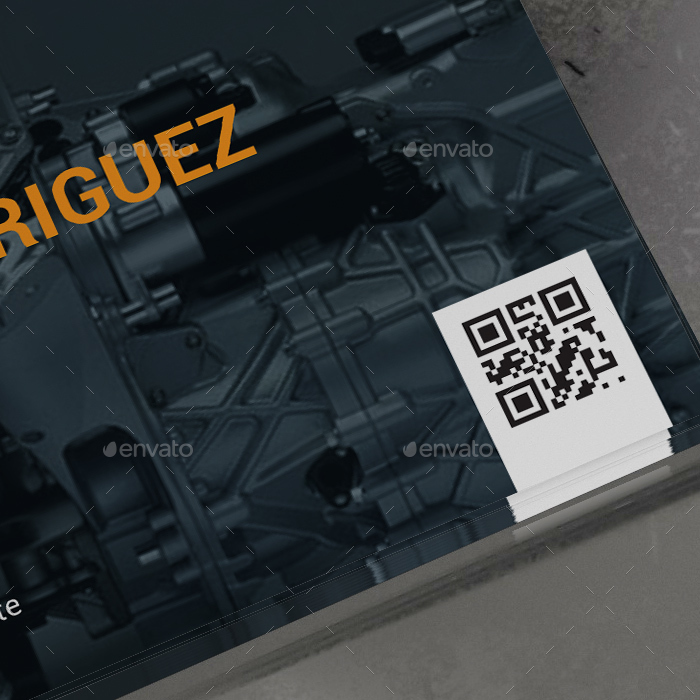 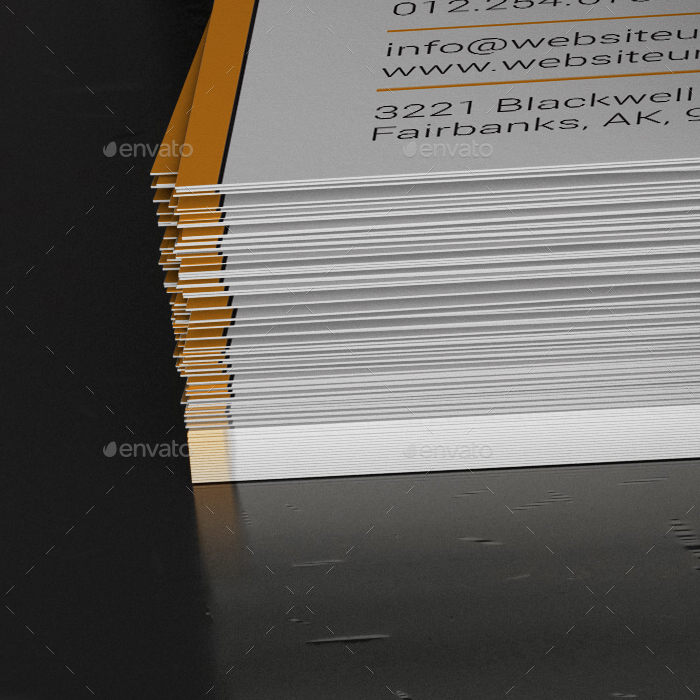 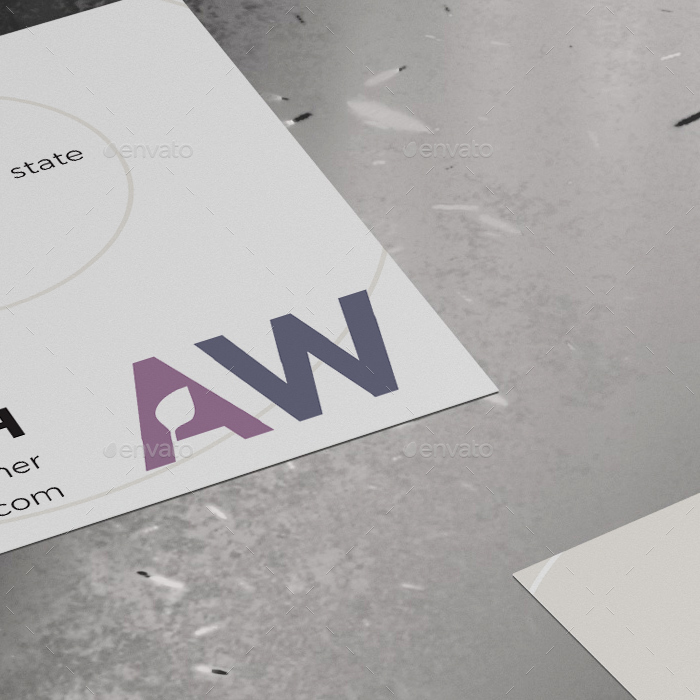 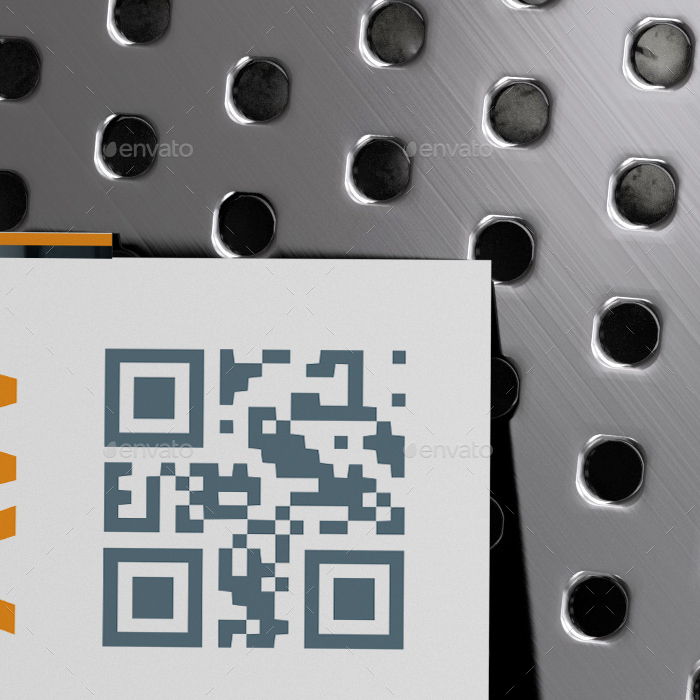 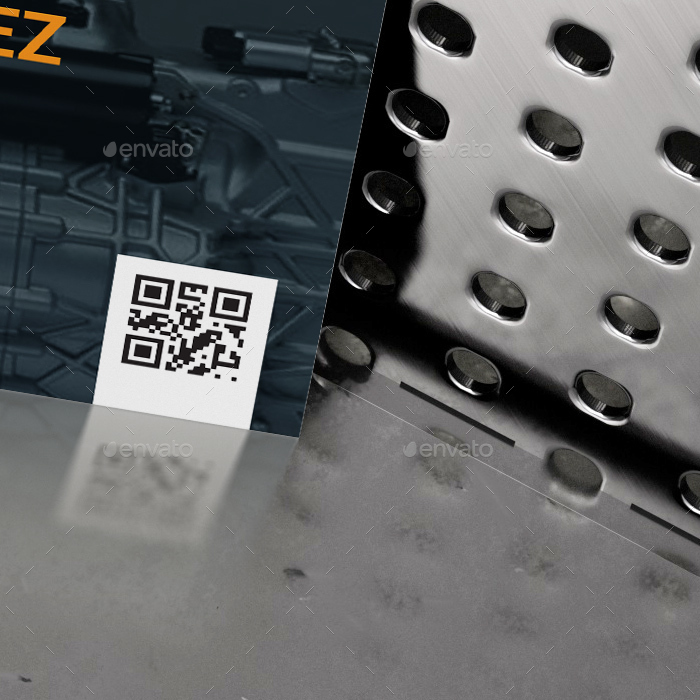 The 4 3D Metal Grid Scene Mockups with Realistic Reflections item is the best way to display your business card in the modern industrial way. 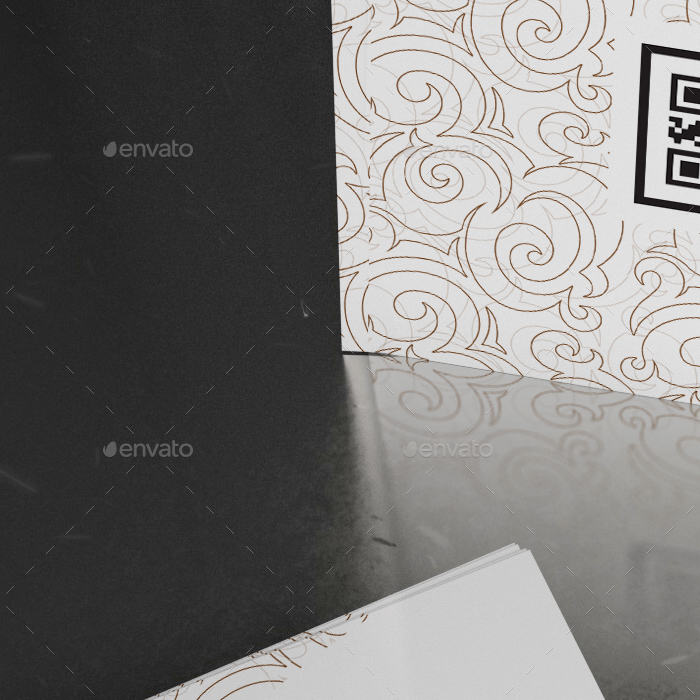 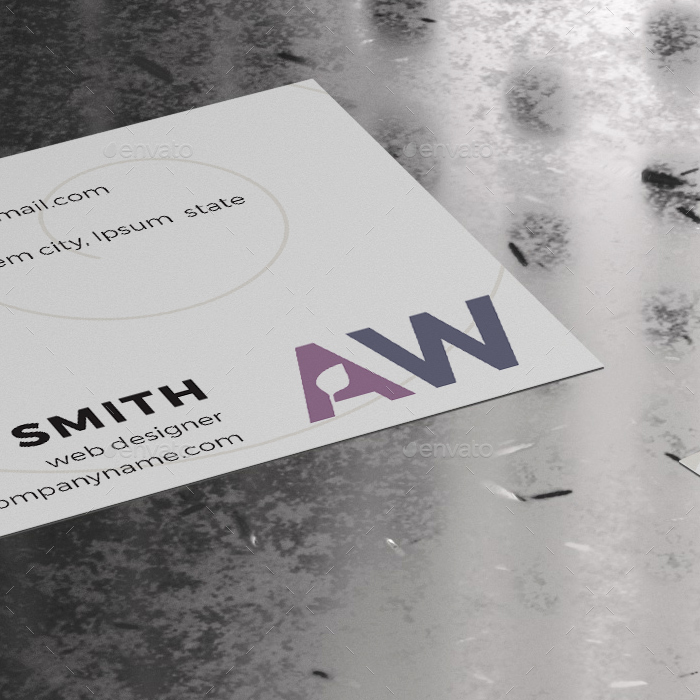 In one click you can create four different stylish images from your business card design. 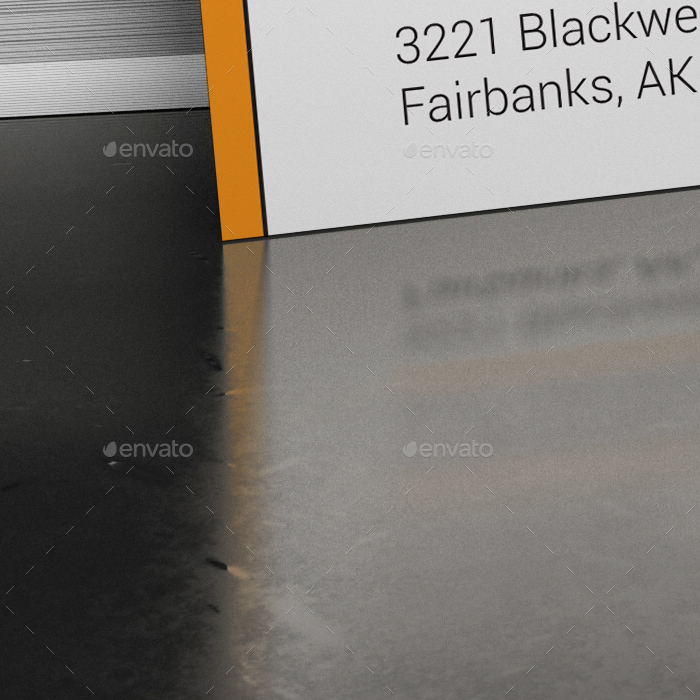 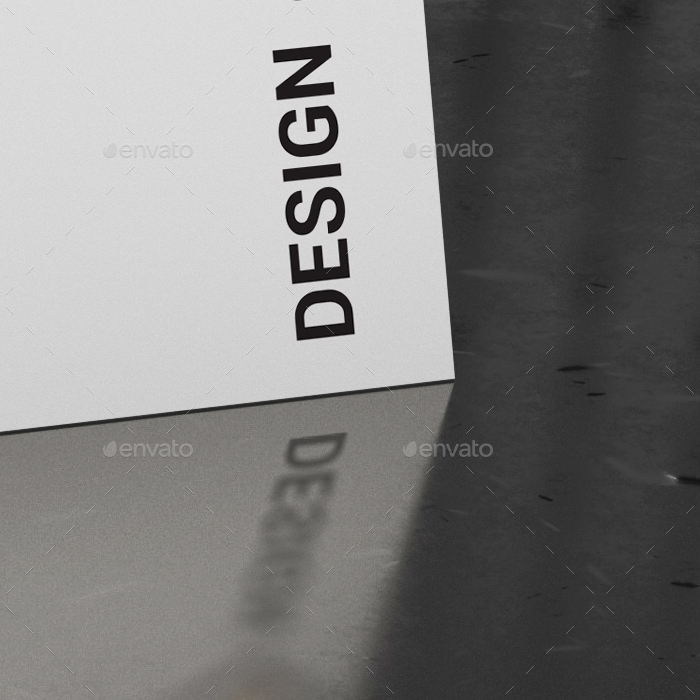 Just place your design into Smart Object and get exciting looking picture with high realistic blurred reflections! 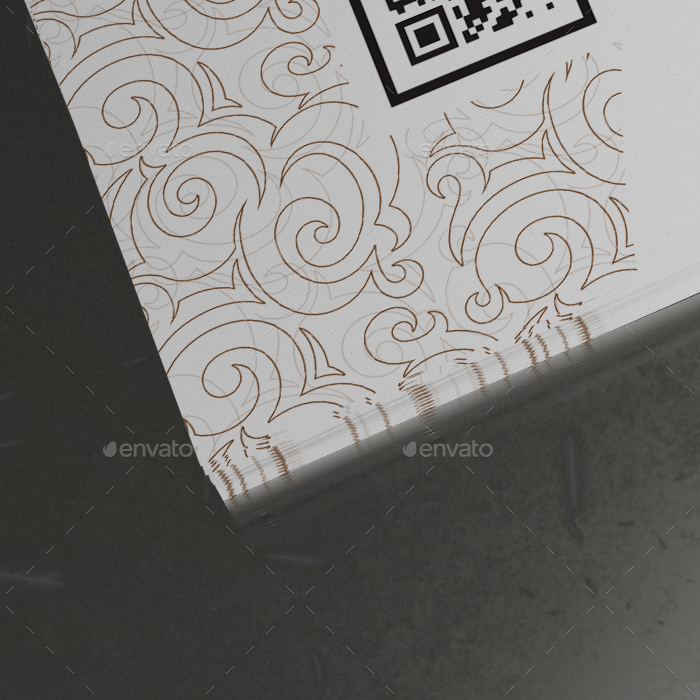 Also you can use color correction layers and modify color scheme of mockups to adjust your own style! 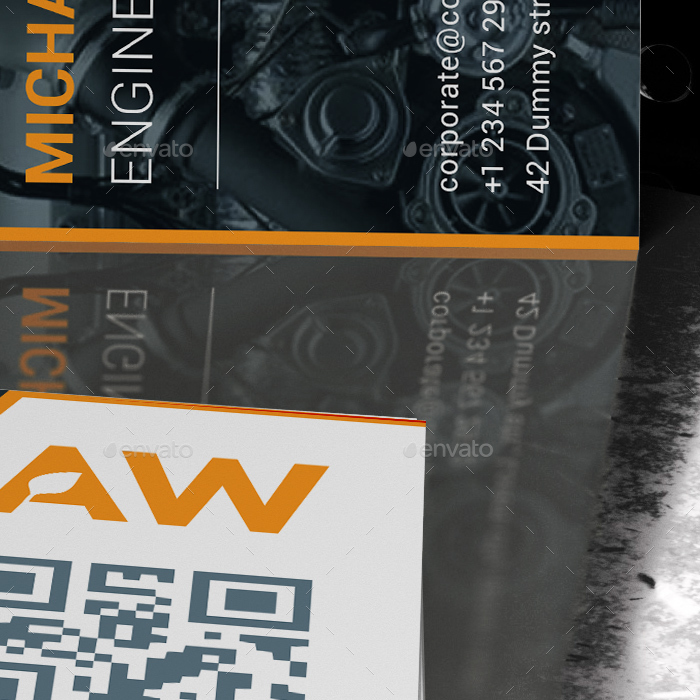 If you have any question please contact me via profile page.